Our partners, show sponsors and related organizations are important to the ongoing success of the chapter and its activities and we appreciate their continued support. Our chapter homeport is the Hudson River Maritime Museum in Kingston, NY. 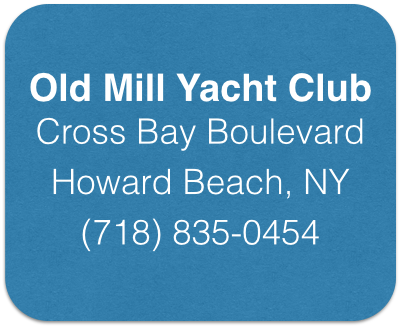 Our chapter members are associated with many clubs on the Hudson River.